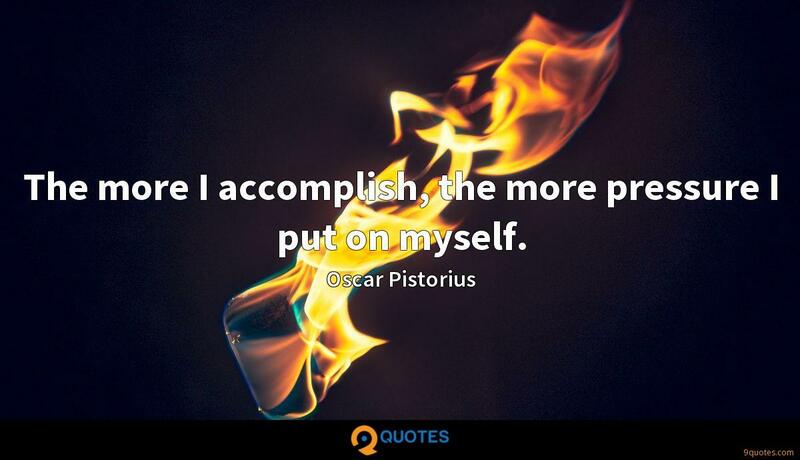 Oscar Pistorius Quotes. 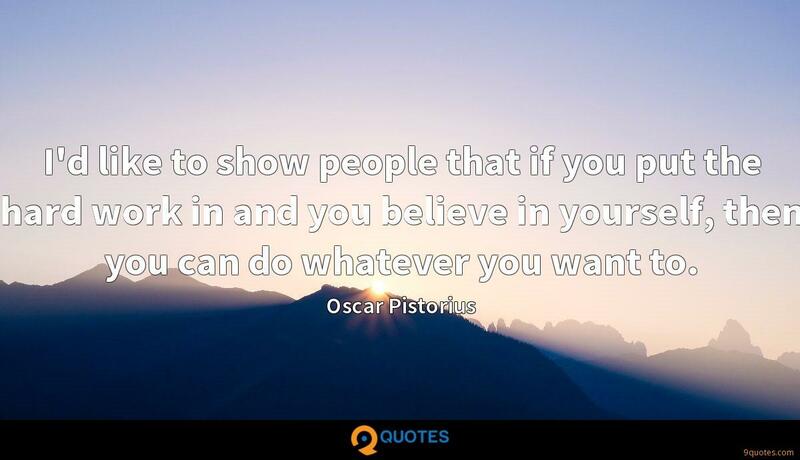 9quotes.com, 2018. http://www.9quotes.com/quote/oscar-pistorius-200637, accessed 20 April, 2019. 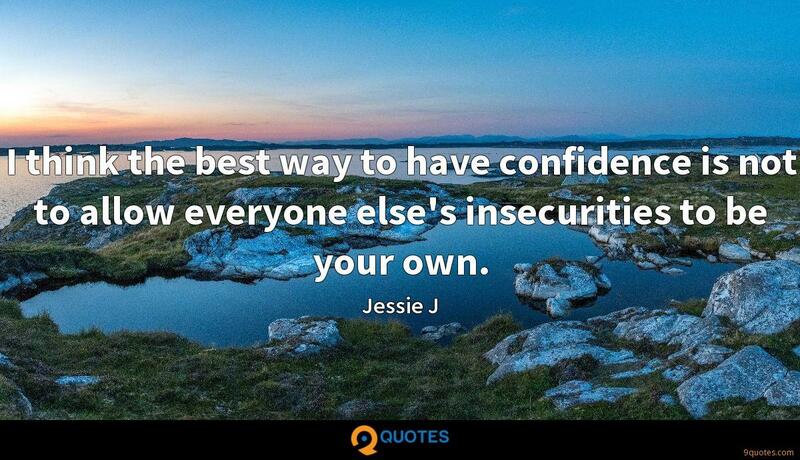 I think the best way to have confidence is not to allow everyone else's insecurities to be your own. 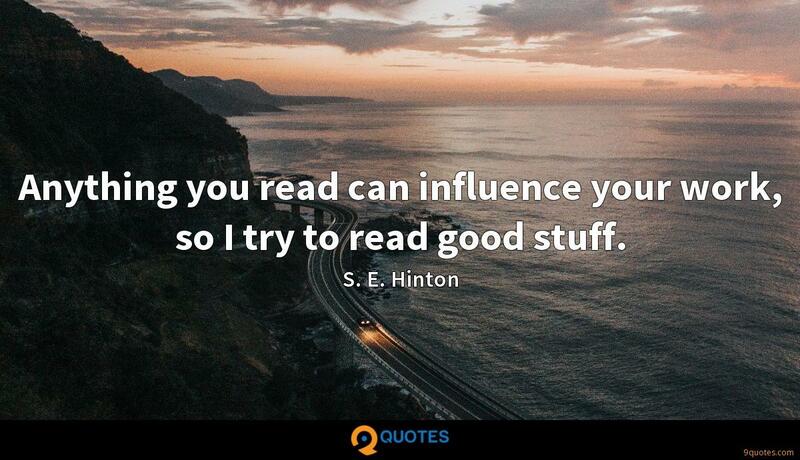 Anything you read can influence your work, so I try to read good stuff. I have run two Olympic 'A' standard times over the past 12 months and with the time I ran at the African Championships last week I know my speed and fitness are constantly improving so that I will peak in time for the Olympics. I am also hugely excited to then be competing to defend my three Paralympic titles at the Paralympic Games. I believe we will see some amazing times posted and I am very much looking forward to what will be an incredible Olympics and Paralympics in London. I'd like to show people that if you put the hard work in and you believe in yourself, then you can do whatever you want to. Putting on my legs is like putting on my shoes. I understand that's how some people might think differently, but I hope that in London, their perceptions open up.